Who We Support | Show Love Inc. Showing the Love of Christ! Arise and Shine Uganda (AASU) is a community based organization (registration number 904) that has been in operation since 2010. The organization’s head office is based in Jinja with its interventions focused in Jinja and Kamuli Districts; within the Eastern region of Uganda. The target beneficiaries of AASU’s interventions are orphans and other vulnerable children (OVCs), community youth under 18 years and community adults above 18 years. AASU is currently running four (4) different projects including; The Arise and shine Children’s Care Home in Jinja, Nursery and Primary school, Community education and Community Outreach in Kibuye village in Kamuli district. A world where every person has access to quality ,education, thereby enabling sustainable development. 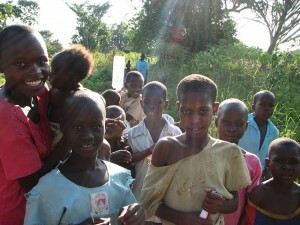 SOVC’S (Ophans and vulnerable children) and adults will have higher living standards through quality education. Nature for today, education for tomorrow and a character for eternity. 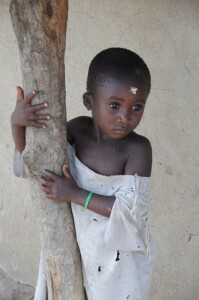 To educate, provide shelter, care and medical treatment for at least 30 orphaned and other vulnerable children by 2014. To increase the knowledge and skills of community members in HIV/AIDS prevention and life skills to lead to positive behaviour change by 2014. To increase the income of community members aged 18years and above through engagement in income generating activities by 2014.